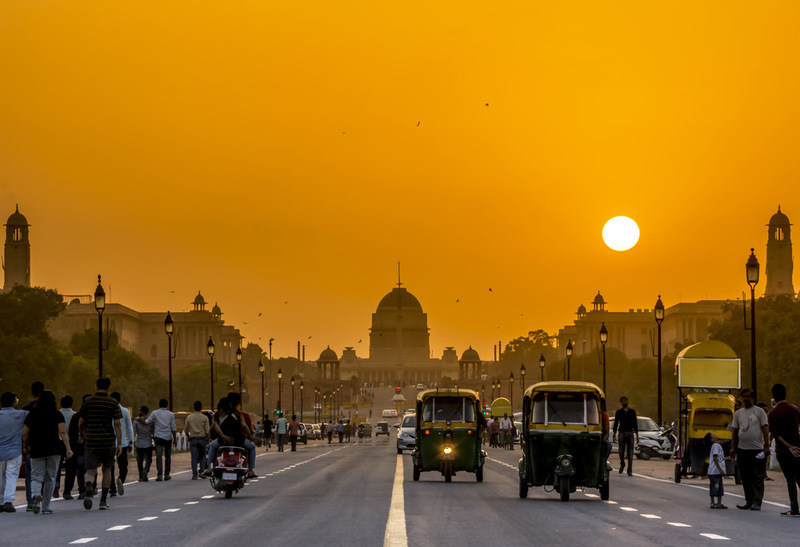 Our firm’s close relationship with India started over two decades ago, when we began advising one of India’s leading commercial enterprises doing business in the UK. Building on that success, our India Group today advises and assists a large number of Indian businesses on their international operations, encompassing the delivery of compliance services and advising on international business structures, taxation issues and corporate finance matters. Our Indian clients find us to be a responsible, professional adviser, working closely with them to add value and help them achieve their business objectives in the UK. More importantly, we truly understand both India and the UK, and we endeavour to achieve the best position for our clients when operating along the Indo-UK business corridor. The KS India Group works closely with Investment promotion agencies in the UK including DIT (Department of International Trade) and London & Partners, while having strong connections with Indian trade bodies including CII, FICCI and NASSCOM. The India group members regularly travel to India covering the major cities including Mumbai, Delhi, Bangalore and Chennai as well as tier 2 / 3 cities like Pune, Hyderabad, Chandigarh, etc. Kingston Smith has been helping Wipro for more than 20 years with a wide range of tax advisory service. These have included dealing with internationally mobile employees, VAT and corporation tax. The Kingston Smith team has been with us on the journey as we’ve grown our business, they’ve given us a high level of support – always demonstrating expertise, understanding, and professionalism.